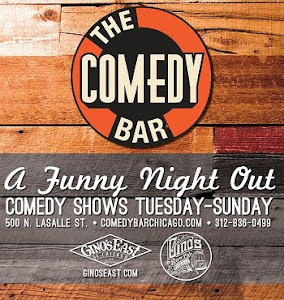 Abi Sanchez is an rising star comic in the Chicago secne. 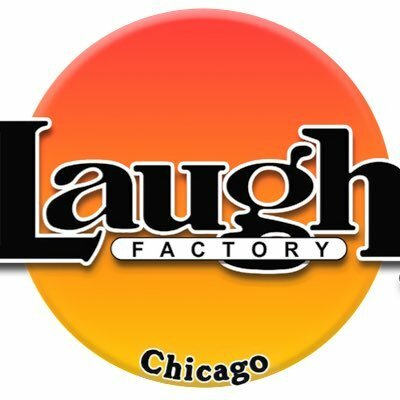 From Funked Up Friday at Laugh Factory, to producing Pilsen Stand Up and running the Post Show Show Podcast with Calvin Evans, he is making his mark across the city. Sanchez started performing in 2010 and his drive and passion for comedy has not withered. His relatable stand-up focuses on family life, relationships, friends and social media. With a dead pan delivery and strong stage presence Sanchez captivates audiences. He leaves a quick impression in a short amount of time, Abi is one of the up and coming comics to watch out for.